Boaters are discovering our Rental Cabins. They love the fact that they can dock right in front of the Cabins in a secluded bay. Day Dock use for a Boat or PWC! Be sure to check out our Policies page. 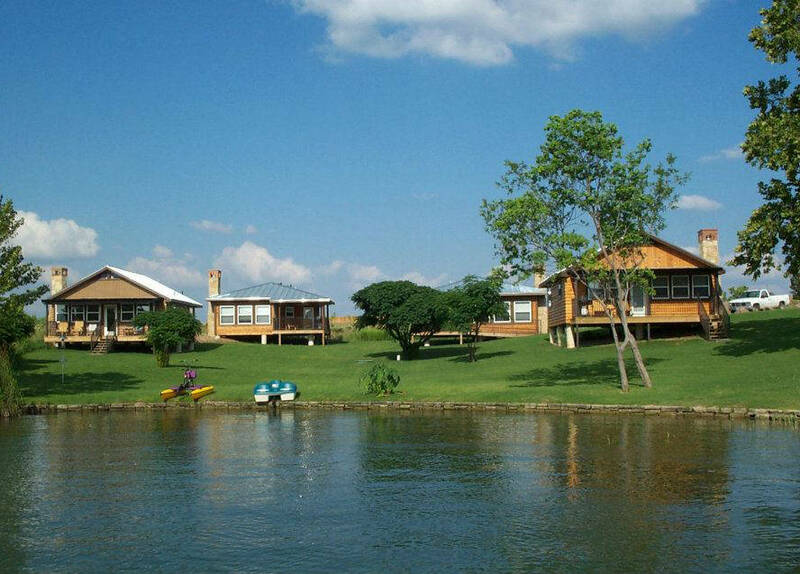 You will love these vacation rental cabins on the shore of beautiful Lake LBJ in the Highland Lakes of Central Texas. 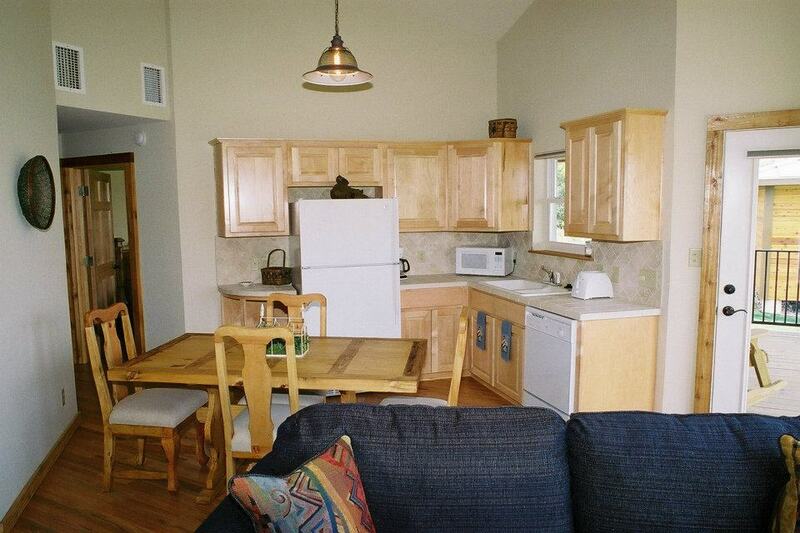 Lots of amenities with these popular rental cabins. Choose from 3 cabins. We have been building fine custom homes for over 20 years for our clientele which includes many famous people. 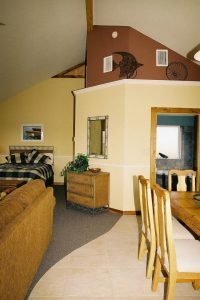 You will be pleasantly suprised by the quality and comforts found in these luxury vacation cottages! Are you looking for the perfect setting for your next getaway? 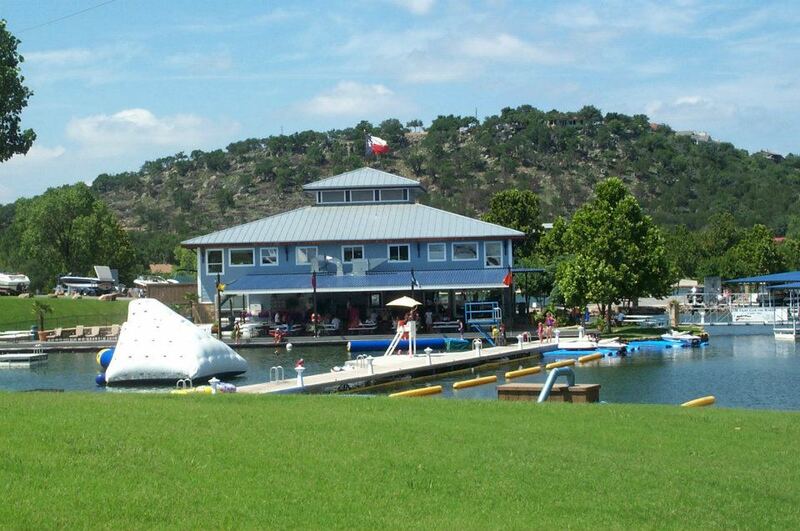 Lake LBJ Yacht Club & Marina has it all! A quiet, peaceful cove and marina are all conveniently located within easy walking distance of 3 newly constructed luxury waterfront cottages. Free day docks with cabin rentals, right in front of the cabins for your boat. There are several good restaurants within 2 miles range from the lake house rentals! 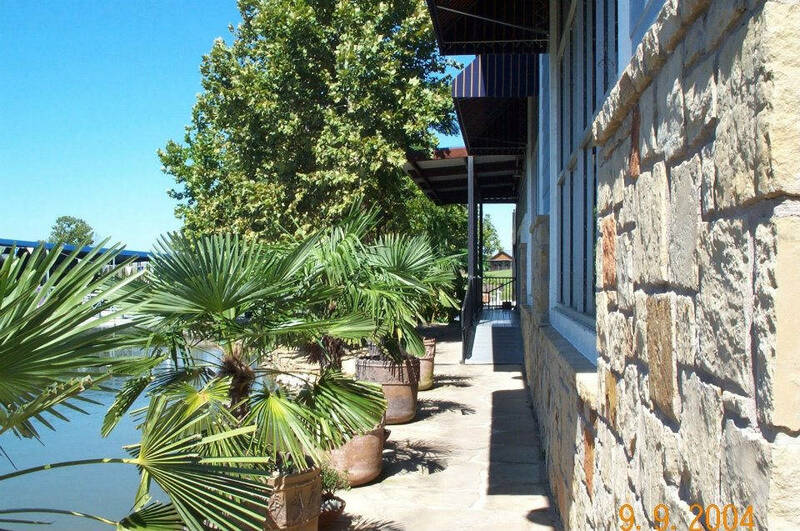 These beautiful and luxurious cottages are right on the water nestled in a grassy area overlooking Lake LBJ and our Marina. The 20 acre marina grounds are meticulously landscaped and are the most beautiful in the evenings and early mornings when it is always quiet, peaceful, and full of wildlife! Our sixty small lighthouses around the Marina automatically come on every evening with a soothing amber light that creates an exciting and mysterious atmosphere for exploration! There is an abundance of plant and wildlife and the fishing is great! 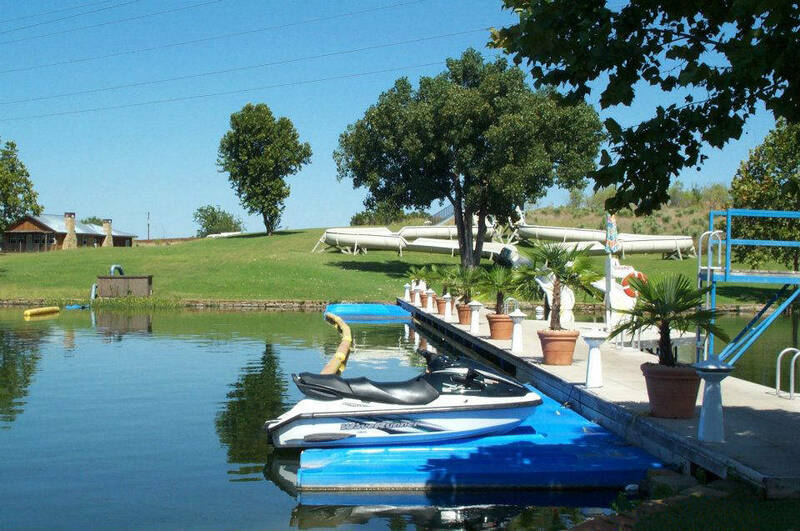 f you are looking for a place to get away from the phone, relax and/or enjoy water recreation – this is the place! Do you have a boat? The boat docks in front of our rental cabins make them the perfect boaters get away! The protected cove provides an ideal setting for the cottages. Grassy area add a beautiful atmosphere. We have a ship store, boat sales, and boat slip rentals. Ask about prices on the services. A definite plus that guests enjoy are the spacious walk-in showers and jacuzzi tubs. 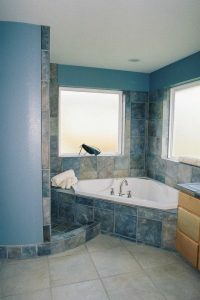 Cottage 2 offers a Jacuzzi tub. 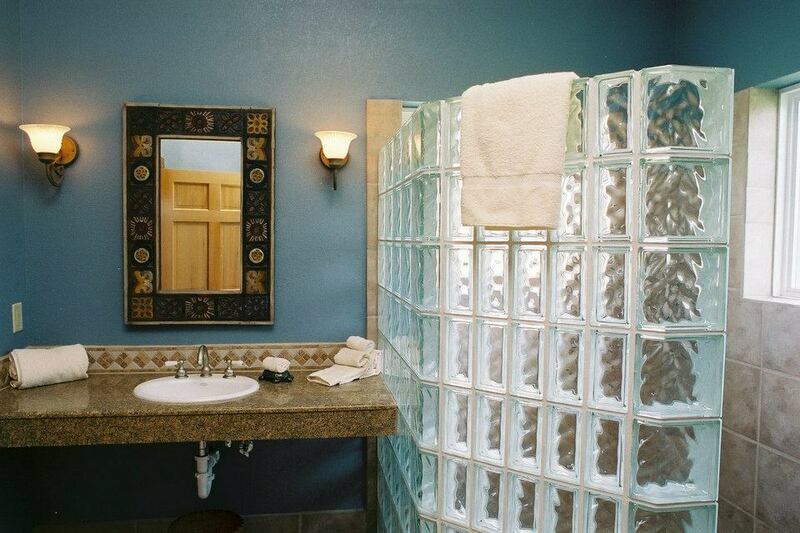 All of the cottages have walk-in showers. 8 movie theatre screens, 37 restaurants, HEB grocery store, WalMart Super Store, Shopping historic old down town, Putt Putt Golf, and more. 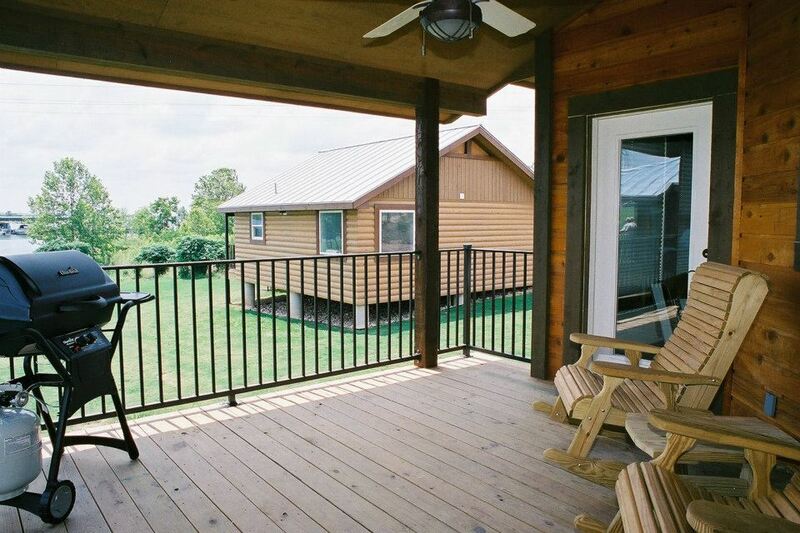 Porch sitting at its finest can be enjoyed in comfortable rocking chairs on your private porch of the rental cabins. All of our cottages offer different views of the lake and marina. 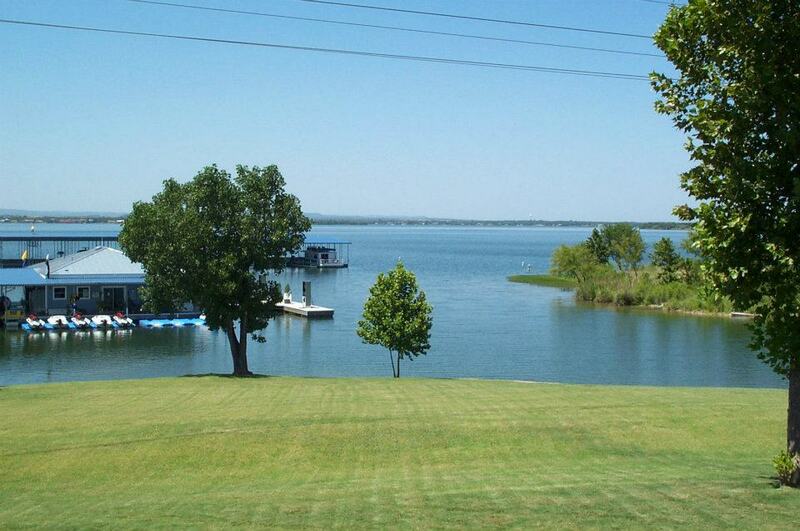 This is a great way to start the day with your morning cup of coffee while enjoying the lake. It is also a great way to end the day with your favorite drink while watching the sun set. 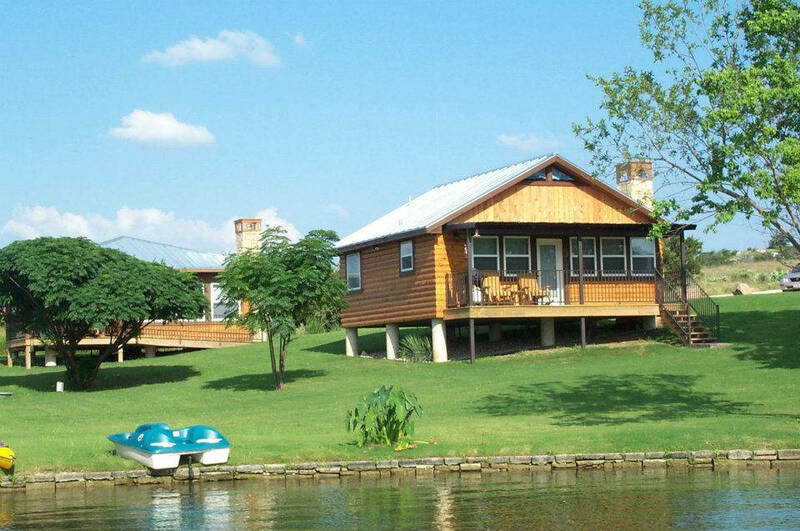 We have 4 rental cabins– All 4 cottages are together on the lake a stone’s throw away from the Marina. They have day docks for your boat right out in front! Fine leather sofa and recliner, large flat screen TV, quality queen bed with quality linens, Boat rentals, Jacuzzi tub, walk in shower, auto-fireplace, kitchenette, large dining area, rocking chairs on a great porch with view of the lake. 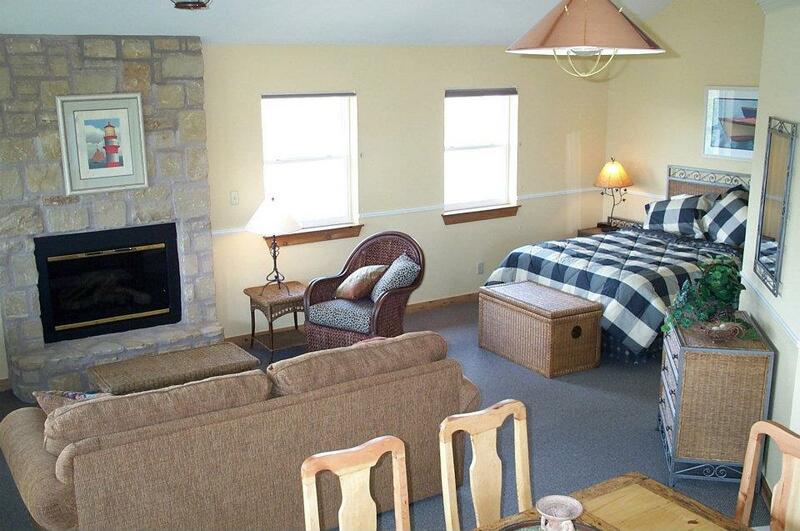 Sleeps 2 people, we also keep a high quality queen-sized air mattress provided for an additional 2 people if needed. All of our cottages are designed for couples looking for a quiet getaway! They are especially great for those who have a boat and want to keep it parked right at the cottage! These two vacation homes both have one separate bedroom with a quality queen bed, large bathroom with large walk in glass block showers, kitchenette and dining area, large covered porches, rocking chairs and TV’s. Cottage #3 has a pull out sofa for 2 additional guests. There are several good restaurants within two miles of the Cabins! The cottages are only a short walk from the Marina and Boat Rentals. Watch the boats coming and going from the marina. You will find plenty to do while staying in one of our cottages. with 30 years experience on Lake LBJ.